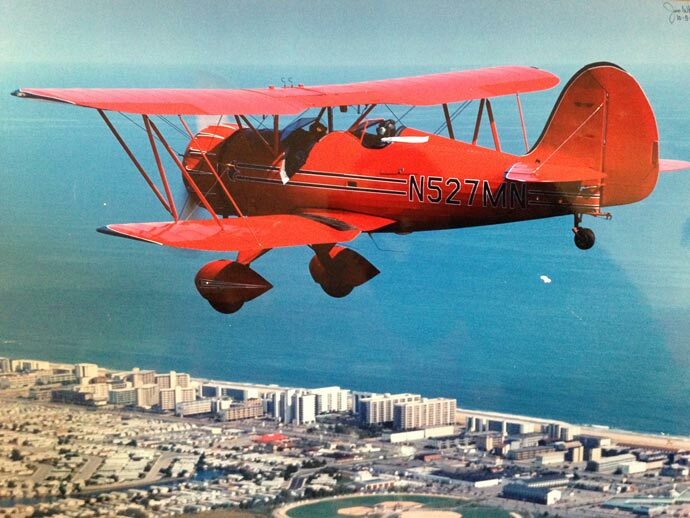 See Ocean City from the Sky! 15 minute flights take the passengers over Ocean City or Assateague. 30 Minute flights takes them over both locations. Pricing: 2 people for 15 minutes in the biplane is $135 total (not per person). For 30 minutes in the biplane the price is $200 (for both passengers as well). The 3 passenger Cessna is $120 for 15 minutes and $180 for a half hour (these prices are also for all 3 passengers together not per person). 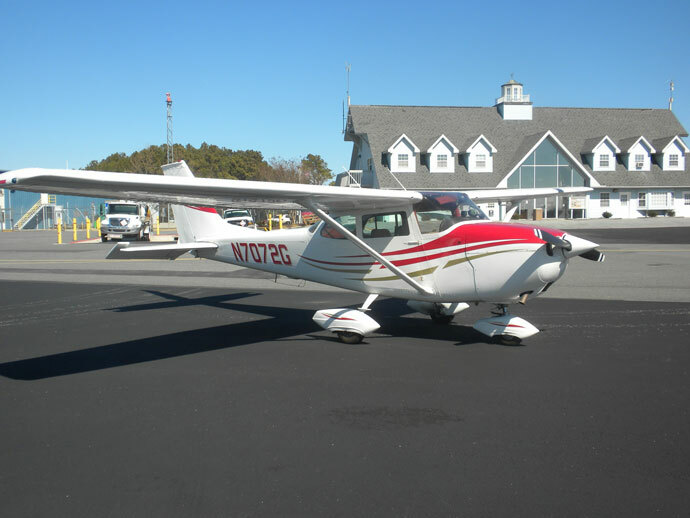 Enjoy seeing the beaches of Ocean City and Assateague in our two passenger bi-planes or our three passenger Cessna. The thrill of flying returns with leather helmets and an open air adventure. Relive the 1930's with the roar of radial engines and the wind in your face from the most experienced pilots in the Delmarva area! Tired of giving the same old boring gifts? 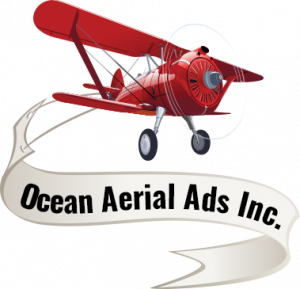 Give the gift of fun and a unique experience of seeing Ocean City from the sky. Our gift certificates are perfect for group gifts to your friend or loved one. 15 minute flights take the passengers over Ocean City or Assateague. 30 Minute flights take passengers over both locations. Any Gift Certificate amount purchased that is not for the full ride amount, is only valid for a 15 minute ride or a 30 minute ride, length of rides are not flexible. From Coastal Highway (Philadelphia Ave), take Rt. 50 West out of the city for about 2 miles. Turn left on Rt 611 (Stephen Decatur Highway) towards Assateague. Proceed another 2 miles to Airport Road on the left. Look for us in the Gazebo! Take Rt. 50 East through Berlin, and past Walmart/Home Depot. Turn right on Rt. 611 (Stephen Decatur Hwy) towards Assateague. Proceed another 2 miles to Airport Road on the left. Look for us in the Gazebo!